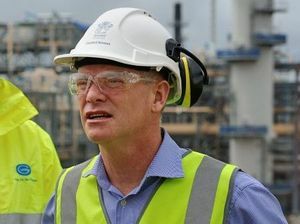 Shell CEO Ben van Beurden comments on the company's Q4 2014 results. 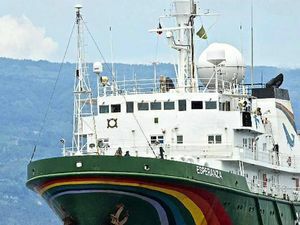 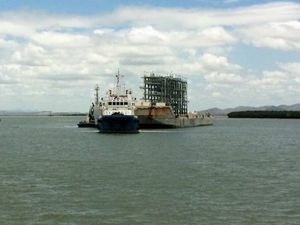 The announcement included the news that the Arrow LNG plant proposed for Curtis Island was cancelled. 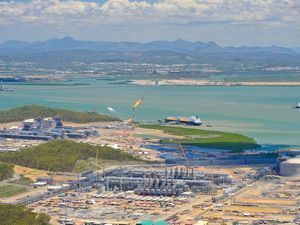 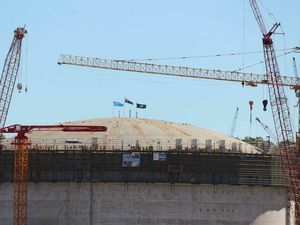 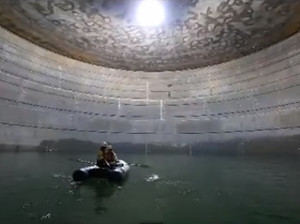 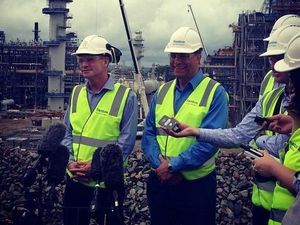 Business ROYAL Dutch Shell has finally ditched plans for a new $US20 billion-plus liquefied natural gas project on Curtis Island at Gladstone.